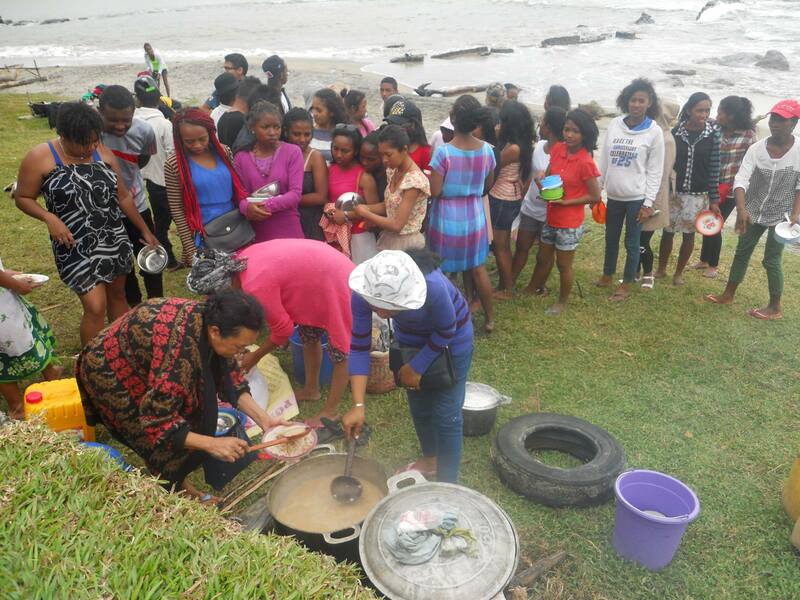 Over the 2017 Easter holiday, a five-day club in a new area resulted in seventy children and several adults accepting Christ as Savior. 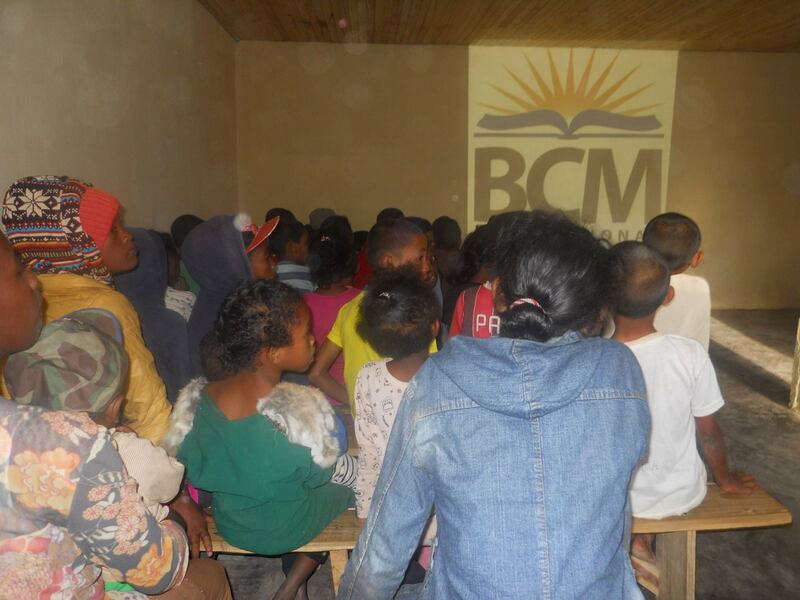 On June 26, Madagascar’s Independence Day, the BCM team used newly donated indoor/outdoor speakers, a generator, and a projector to share the Gospel through a movie depicting the death and resurrection of Jesus Christ. 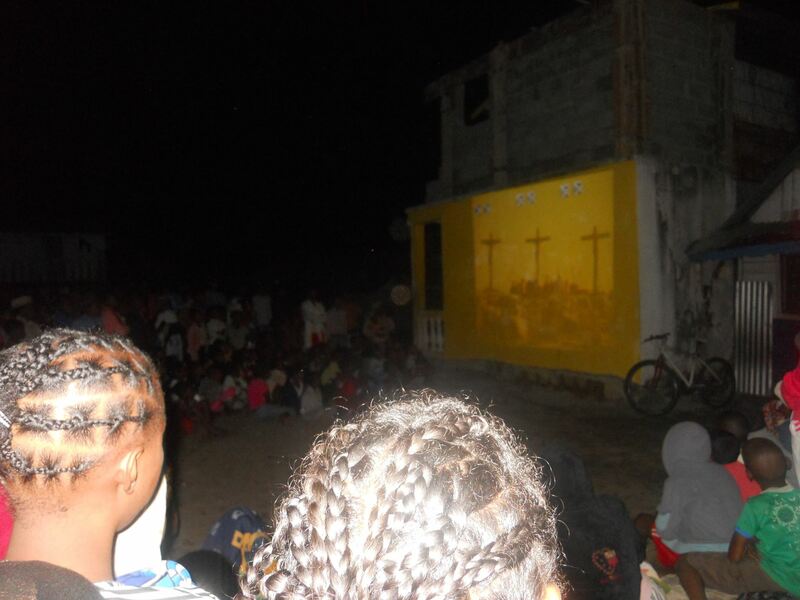 Over seven hundred people gathered on the soccer field being used as their theater to watch the film. 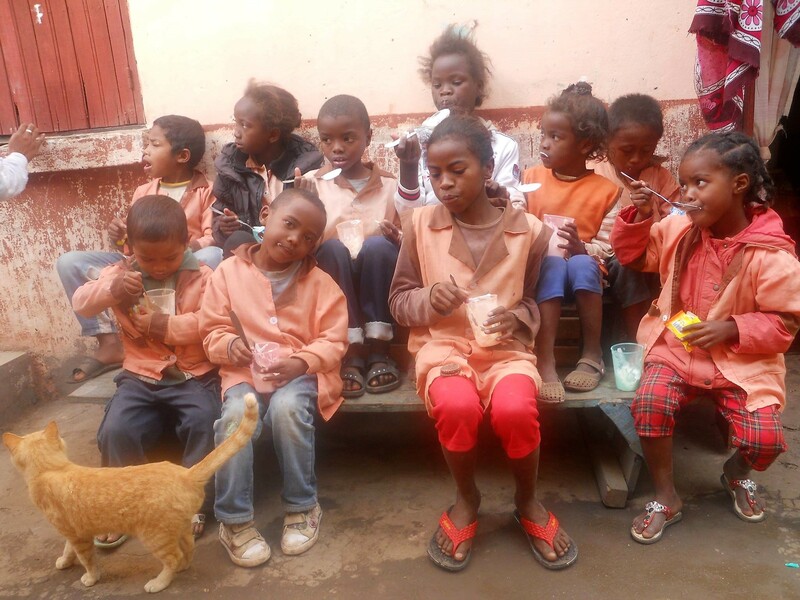 A French Christian was ministering in a local juvenile detention facility, giving food to children incarcerated there. He asked the BCM team to show the same film in the jail. They did so, and after the movie, they presented the Gospel to the juvenile inmates. 138 surrendered their lives to Jesus. 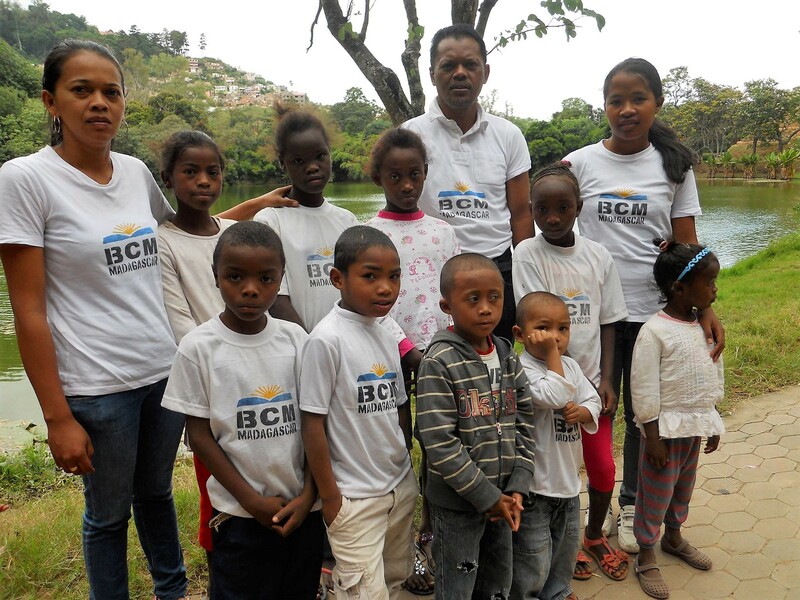 BCM Madagascar’s biggest outreach of the year was August 5-9, 2017, a trip to Madagascar’s coastal regions, visiting animistic tribes. 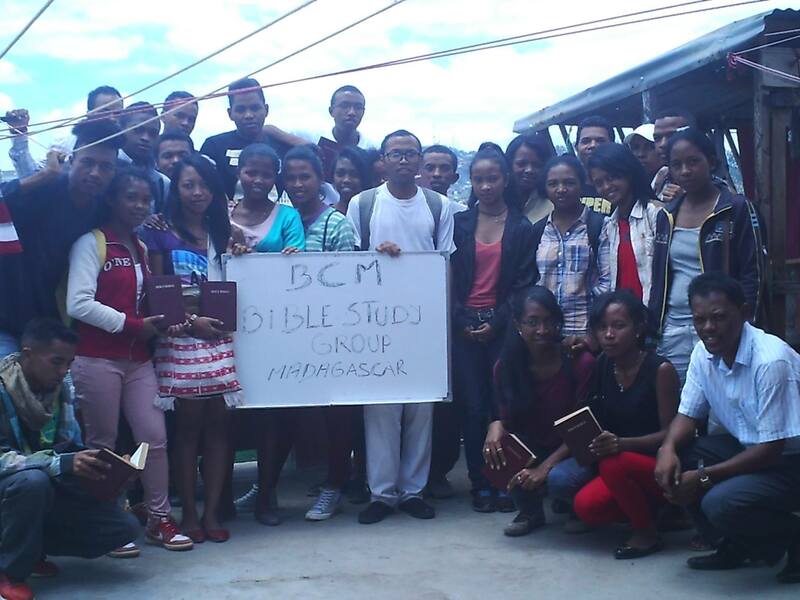 BCM Madagascar’s English Bible study group joined the outreach, as well as BCM Africa director, Rev. John David Peter, from South Africa. The trip was nearly derailed by bad weather and malfunctioning equipment. Their brand-new projector refused to cooperate, and the rain came down in torrents. The team covered every issue with prayer, then watched God intervene. 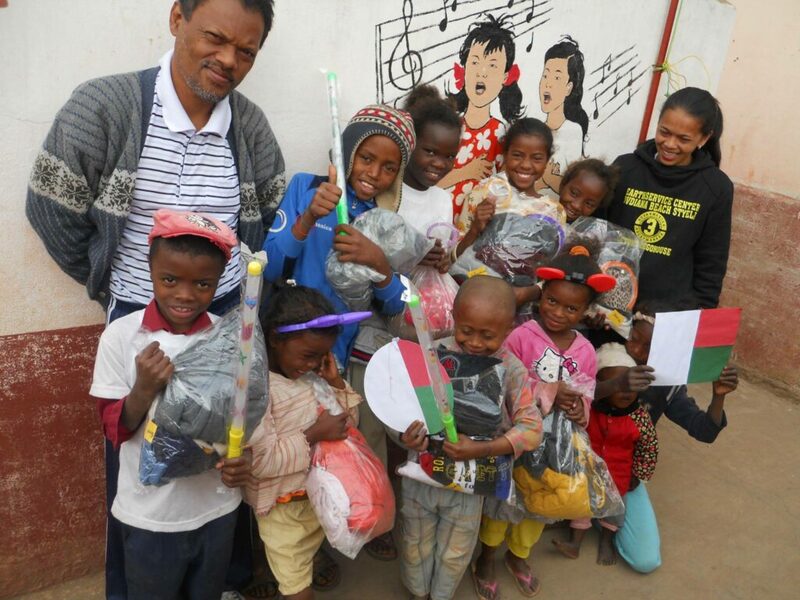 One such instance was when they arrived in Mahambo, a city located in the northeast of Madagascar. They needed to ask permission from the community president to show a movie in a public area, but they had no idea who he was or where to find him. The team prayed together, then Ratovery felt led by the Holy Spirit to walk into a nearby shop – where he found the community president! The president consented to the team using a community green area for their movie theater. 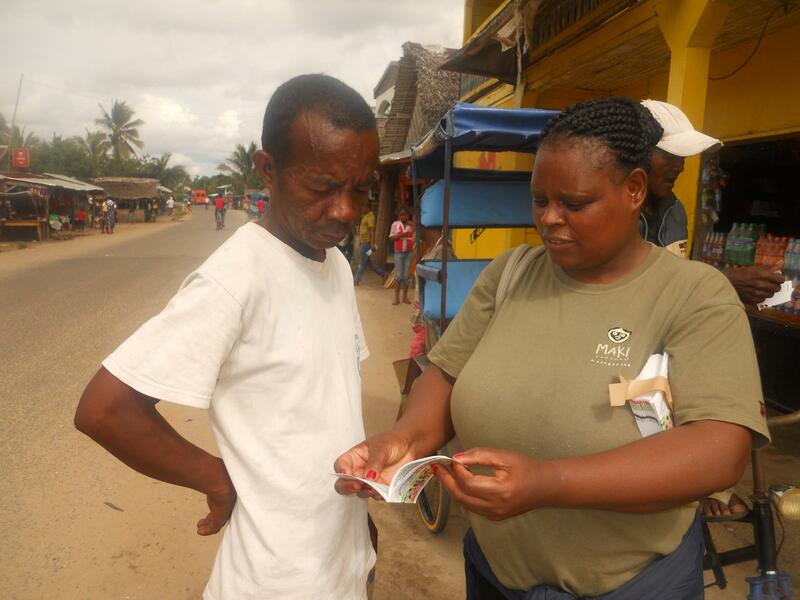 During the rest of the day, the team passed out two thousand tracts around the city. That evening they showed two Christian movies, followed by a Bible message from Rev. John Peter, with over a thousand people in attendance. 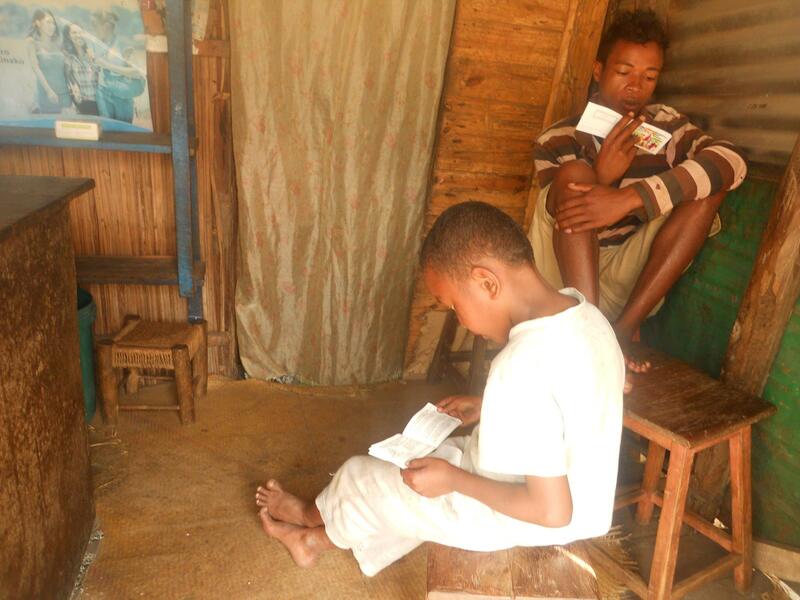 The rain held off during those times the team needed clear skies, and they were able to distribute a total of more than three thousand tracts.